This important new research confirms wellness as one of the world’s largest and fastest-growing industries. 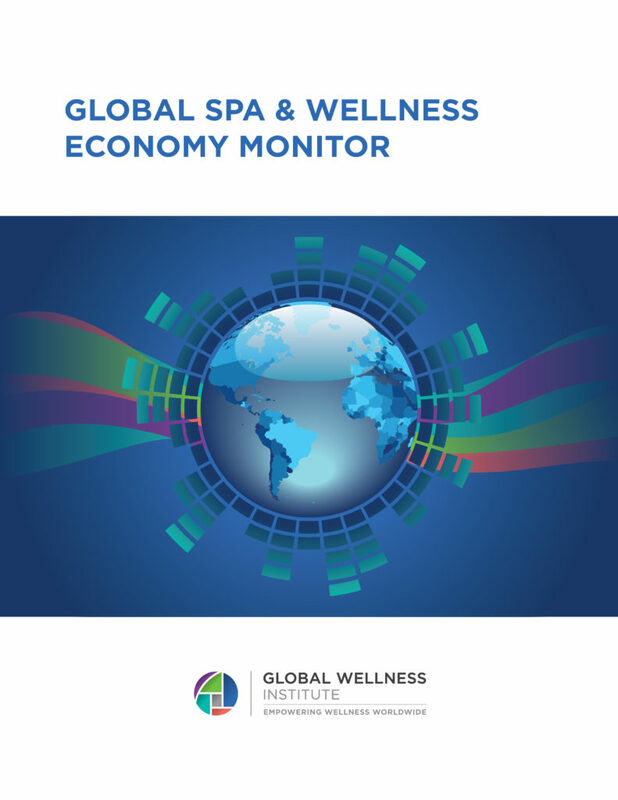 The study sizes and analyzes the ten sectors that comprise the “umbrella” wellness industry was unveiled. The big finding: wellness is now a staggering $3.4 trillion market – and one of the biggest, fastest-growing industries on earth. Some context: it’s 3.4 times bigger market than the $1 trillion, global pharmaceutical industry. We thank our Industry Research Sponsors: Biologique Recherche, The Body Holiday, Bon Vital’, Delos, ESPA, Jhana, Massage Envy, Mindbody, Natura Bisse, Noel Asmar, Spafinder Wellness, WTS International. If you are interested in sponsoring GWI Research click here.